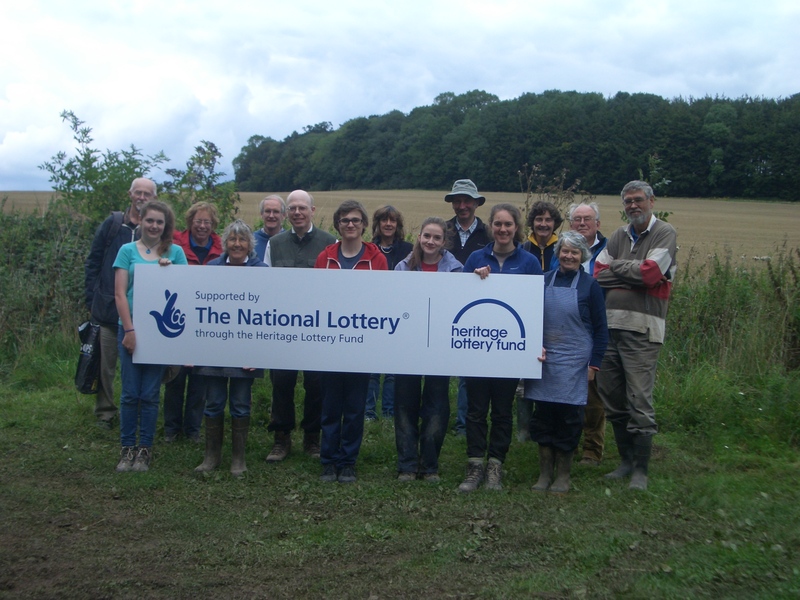 The Boxford History Project (BHP) and Berkshire Archaeology Research Group (BARG) will be excavating a new Roman site within the parish of Boxford this summer; supported by Cotswold Archaeology as usual. Bearing in mind the vagaries of the English weather and it being difficult to predict harvest exactly, the farmer has advised that we can expect to be on the site between crops from 20th August to a maximum of 20th September. So we will hope to be working for 2 weeks from the 20th August – please make a note in your diary. We are a motley crew but very welcoming, so if it’s your first time don’t worry. you would like to join us – no previous knowledge required as training will be given on site – please contact joy@appleton.uk.net. There are lots of different types of work on a dig – it’s not all digging the ground with a mattock! Please come along to find out a little more of what’s under your feet! We look forward to meeting you.